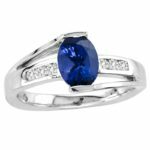 A trendy ring with a twisted band engraved with 4 diamonds of 0.04 carats on both the sides of the band makes it look extremely stylish. 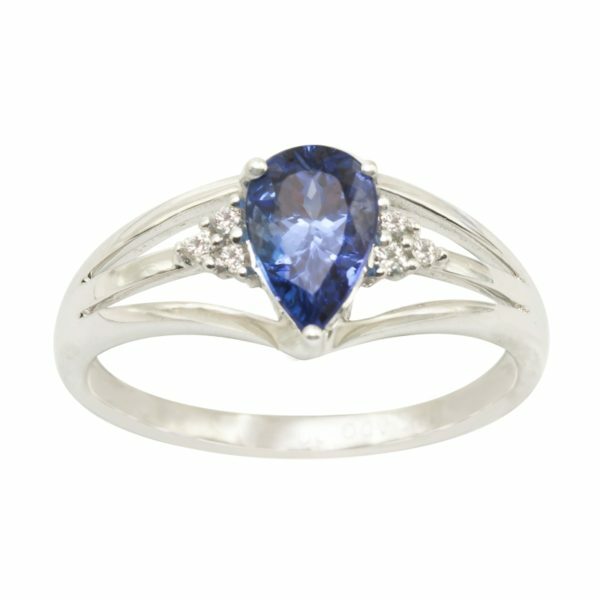 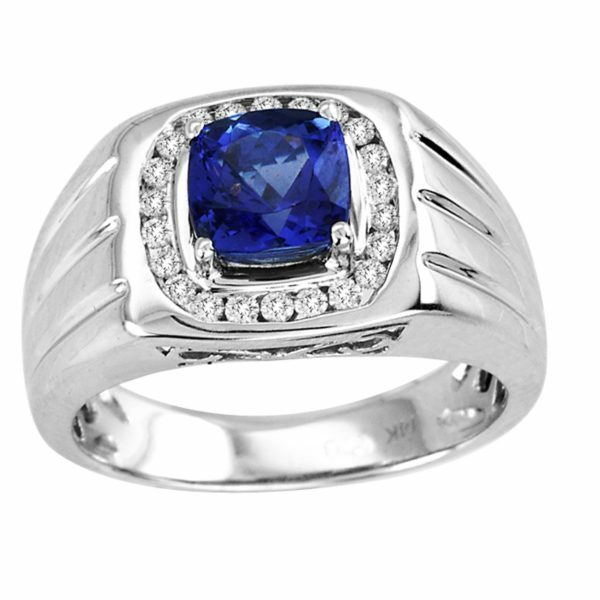 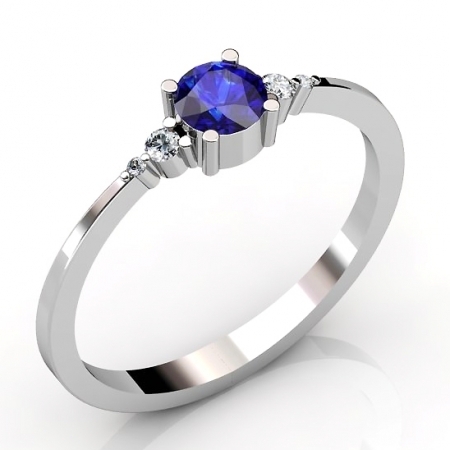 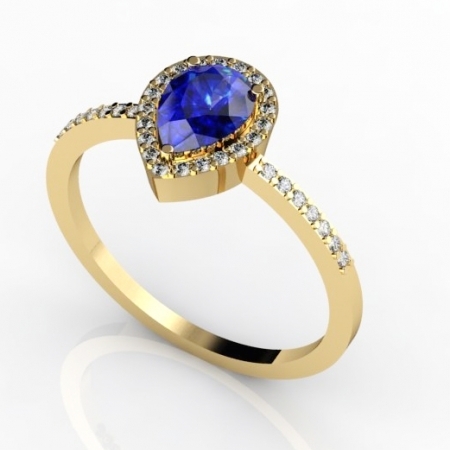 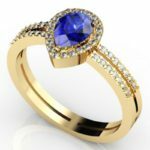 With a round tanzanite of 0.30 carats fixed from the 4 sides on a band made in 14k white gold looks extremely stunning. 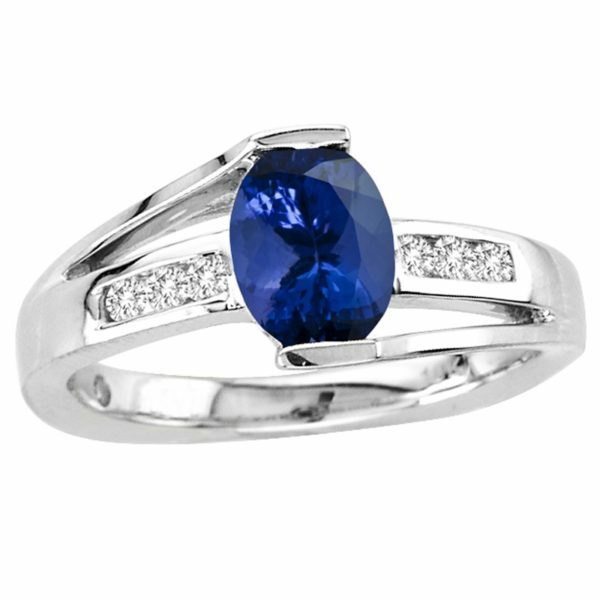 This accessory is the best fit to any attire at any occasion due to its trendy and stylish appearance.